Mouthfeel is just as important as taste, and should be treated with equal consideration. 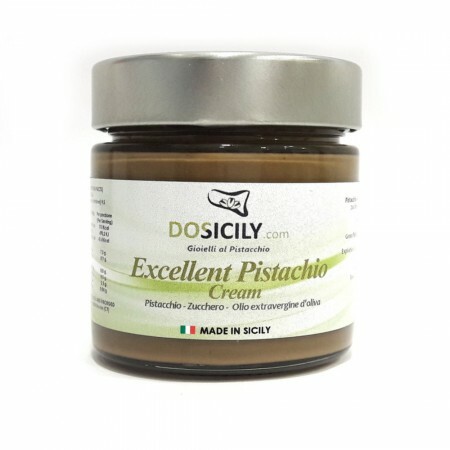 The consistency is like Nutella, but this cream has a brown color and a delicate sweet taste of pistachio. 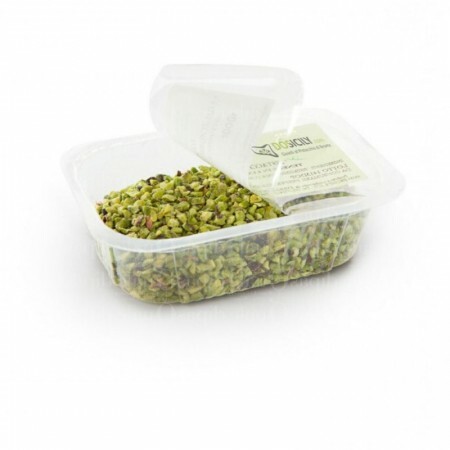 "Green Pistachio of Bronte" (50%),sugar ,extra virgin olive oil. Step 1: Mix the egg yolks, peeled figs and sugar in a bowl. In a pot, bring the milk, cream, and rosewater to boil. Pour the boiling milk mixture over the cold mixture (eggs + sugar) while stirring. Step 2: Return to heat and continue to stir until the cream starts to thicken. Step 3: This stage of cooking is known as la nappe which is achieved between 82-85C. Step 4: If the cream is not heated sufficiently, the ice-cream will be thin and watery. Step 5: Remove the pot from the heat and stop the cooking process by place it in cold water mixed with ice cubes. Step 6: Remove the pot from the heat and stop the cooking process by place it in cold water mixed with ice cubes chips before churning. 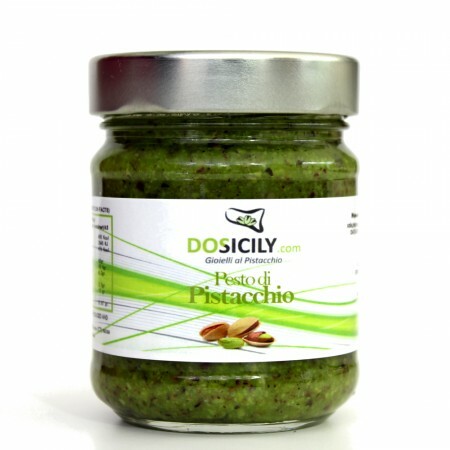 Copyright © 2019 Recipes and products pistachios from Bronte - DOSicily.com. All Rights Reserved.